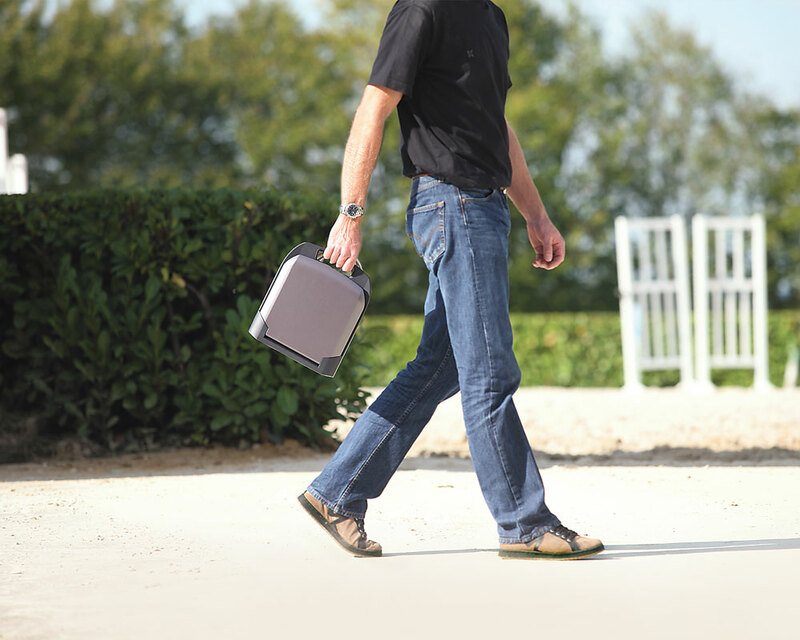 Compact, powerful and easily transportable. 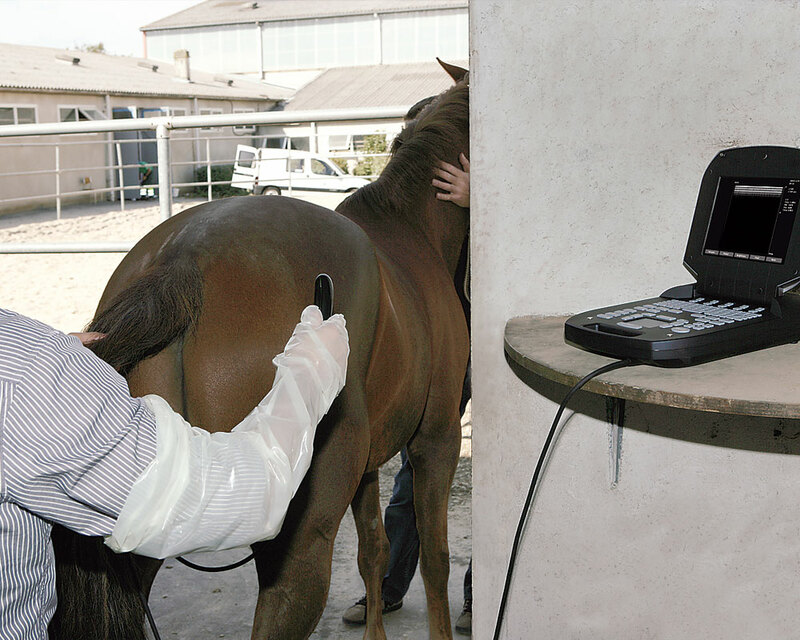 EXAGO offers veterinary practices exceptional image quality and unparalleled ease-of-use.An extensive selection of wide-band probes, makes the unit ideal for tendon and musculoskeletal applications, as well as reproductive and abdominal examinations. Wherever you use the Exago, you benefit from an excellent image quality. 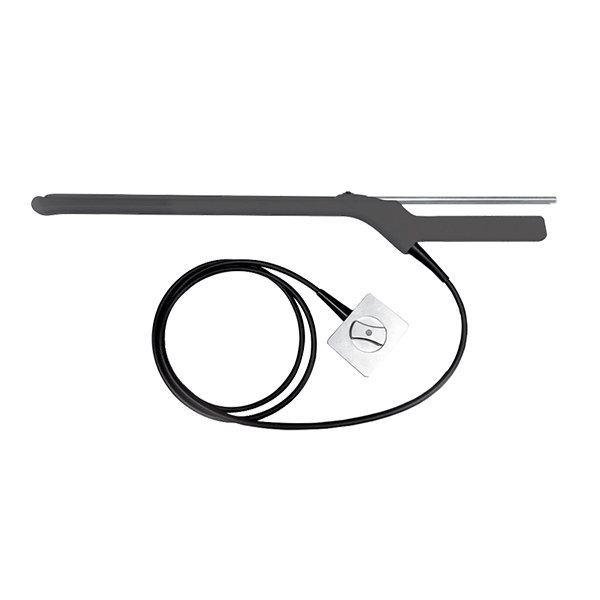 Due to its wide range of multi-frequency probes, it efficiently meets all your application requirements. 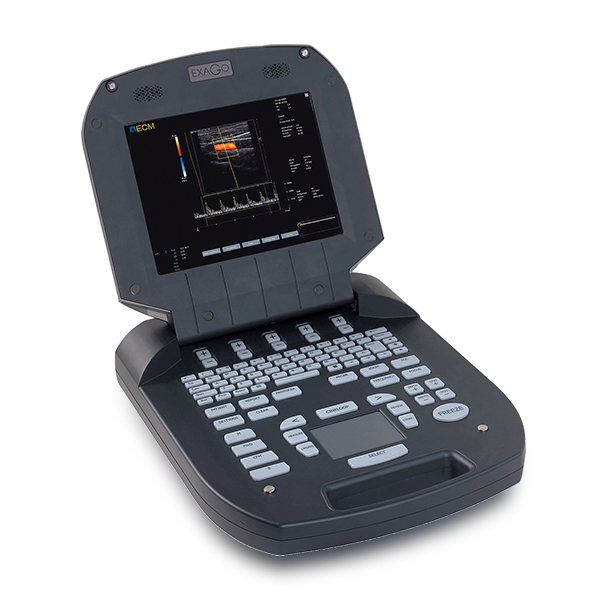 Designed with the latest technologies and well adapted to the veterinarian environment, it is reliable and robust. 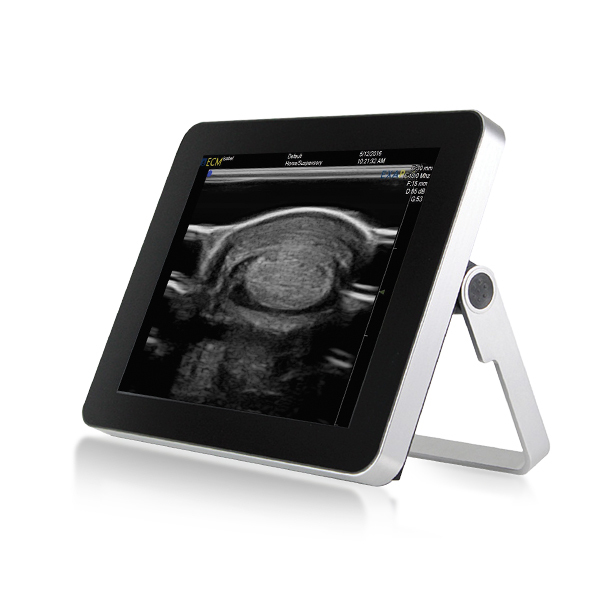 It will quickly and easily provide you with high-end ultrasound images. Compact and light, it is specially designed for field use. Its interchangeable battery provides you with up to 6 hours of examinations without any concern about electrical power supply. Exago will follow you securely everywhere in its robust case. Thus you will get the same image quality and image interpretation as in your office practice. Designed for long term use with a fully digital system, it is progressive and easily upgradable (both hardware and software) and will always fully meet your requirements. 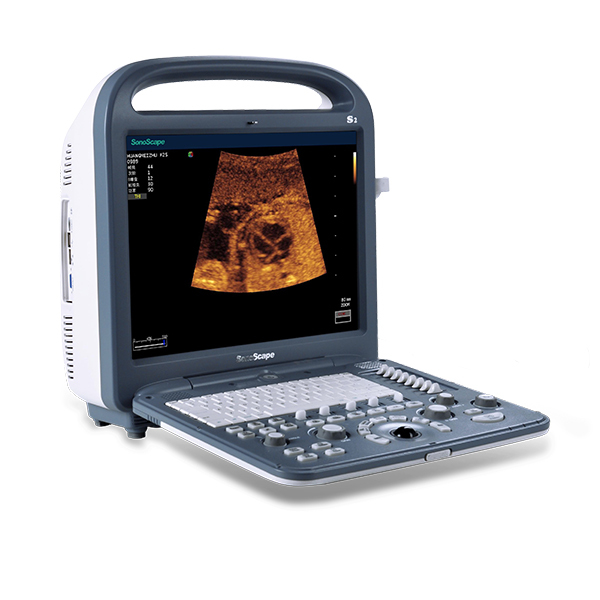 USER-FRIENDLY – Forget about your equipment and focus on your diagnosis. Fast handling makes it really easy to use. The quality of the interface ergonomics makes it very user-friendly. Benefit from several automatic functions and customisable data.